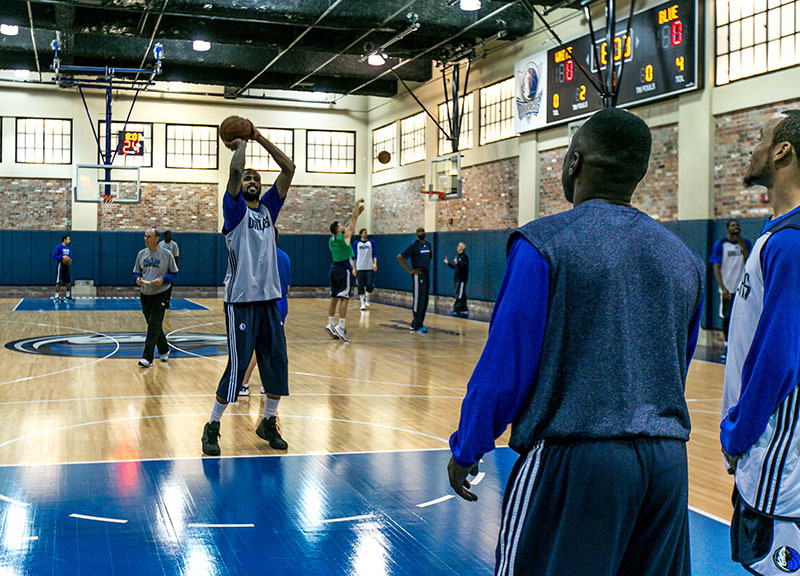 With An Almost Completely Revamped Roster, What Can We Really Expect Of The 2014-2015 Mavericks? Outside of the Cleveland Cavaliers, who acquired a couple guys named Lebron James and Kevin Love, the Dallas Mavericks had the most exciting offseason of any team in the NBA. They kinda had to, really. After last season's disappointing-but-also-really-impressive seven-game series loss against the eventual champion San Antonio Spurs in the first round of the playoffs, expectations surged somewhat for the organization, which missed the playoffs in 2013 and barely reached them in 2014. In turn, the Bank of Cuban once again opened up shop — something that owner Mark Cuban has offered to do in the past, albeit with little luck. These past few months, however, the organization's offseason fortunes seemed to change. 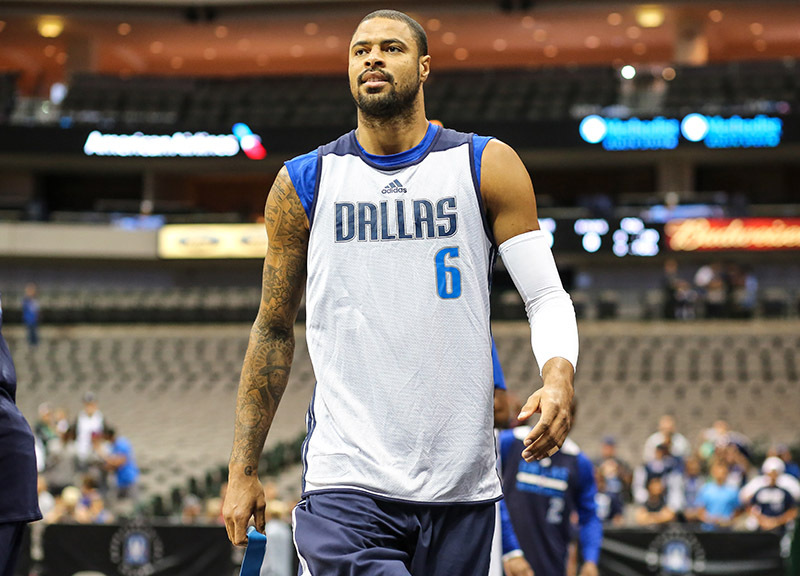 The team corrected a mistake from three years ago and traded for the beloved 32-year-old center Tyson Chandler with point guard Raymond Felton in tow. Then franchise cornerstone Dirk Nowitzki took a paycut to open up even more funds. 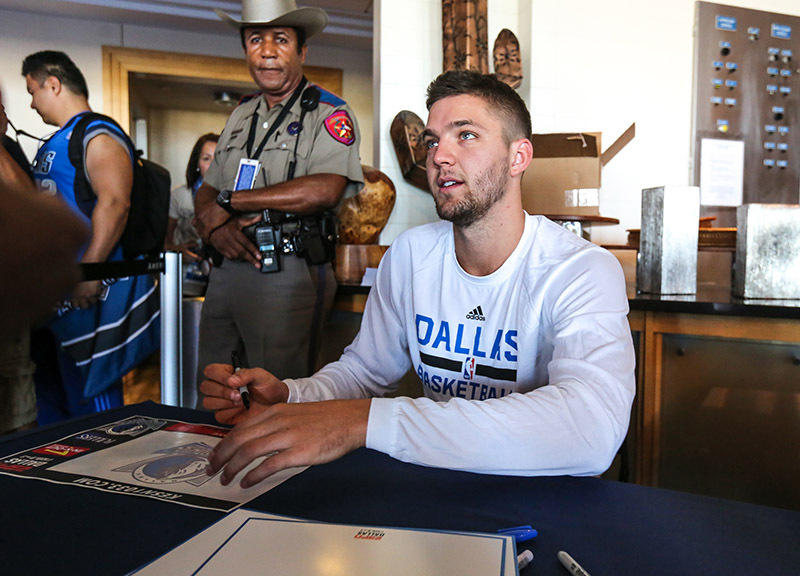 That move, in turn, forged the way for the free agent signing of Chandler Parsons, a 26-year-old small forward who brings with him a versatile offensive game that will supplement Nowitzki's offense and, perhaps, provide the team with its future face of the franchise. 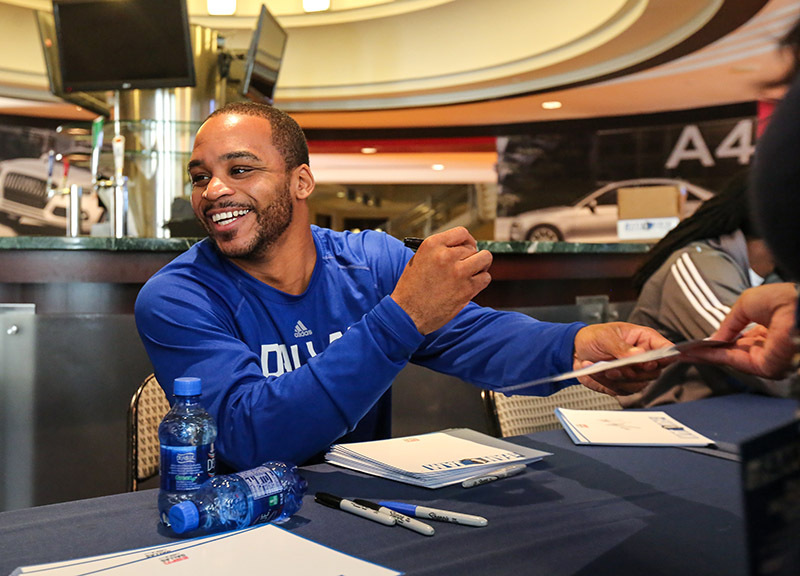 The team also somewhat quietly signed veteran point guard Jameer Nelson, a leader on the court who can facilitate an offense and also shoot the three, away from Orlando to pair him with the similarly offensive-minded Monta Ellis. Also not to be forgotten? 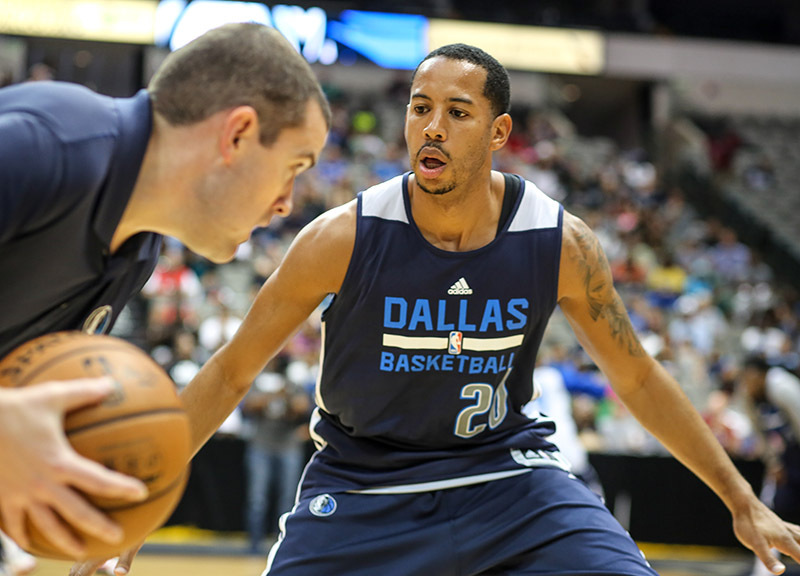 The Mavericks' strengthening of its bench with the signings of forwards Richard Jefferson, Al-Farouq Aminu, Charlie Villanueva, center Greg Smith and, just yesterday, guard J.J. Brea — who, along with Chandler and Nowitzki, is yet another familiar face from that 2011 championship team. Now, granted: Chandler aside, none of these new players are exactly young, growing talents. But for a team in win-now mode and with a history of squeezing some extra juice out of such veteran players as Jason Kidd, Jason Terry, Vince Carter and Shawn Marion, there definitely is reason for excitement. 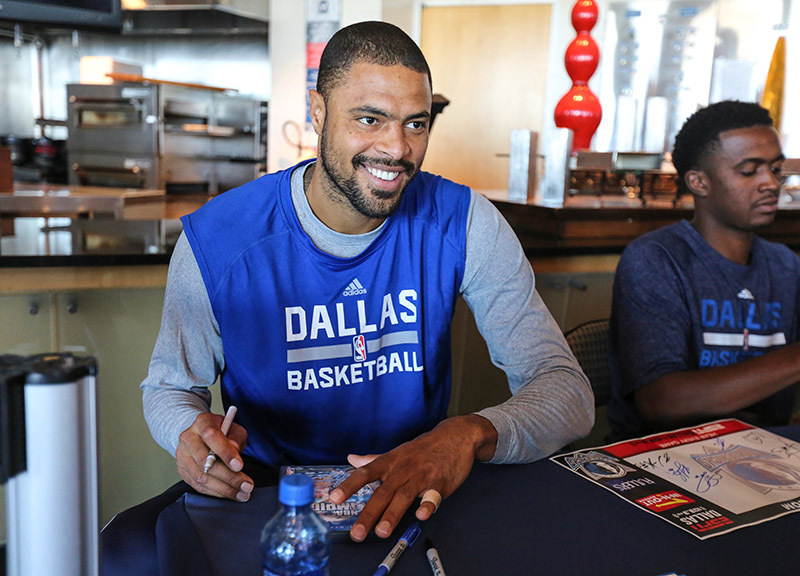 With Nelson, Ellis, Parsons, Nowitzki and Chandker, the Mavericks now boast one of the more imposing starting rosters in the league. And, in turn, there's legitimate cause for excitement in these parts. Hell, the reunion of Nowitzki and Chandler alone seems to have a majority of Mavericks fans frothing at the mouth, with dreams of a 50-plus-wins season, a deep playoff run and a legit shot at a second Larry O'Brien Trophy suddenly not seeming so far from reality. Chandler, for his part, very much understands these expectations. Problem is, with such a new roster at play, there's an inherent learning curve and a need for a little bit of time for things to shake out. 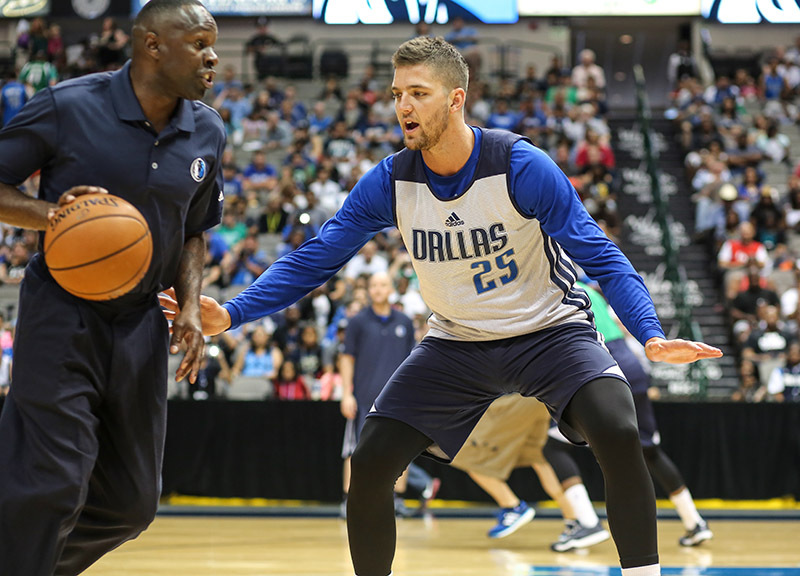 Not even head coach Rick Carlisle is certain on how he'll split up this roster's playing time in the coming months. With four capable point guards, several three-point shooters and more than a few mobile big men, Carlisle has plenty with which he can experiment. And experiment he will. With so many new faces and personalities on this roster, he'll have to mix and match the pieces in order to determine what will and won't work. He'll need time for that, too. Teams don't just gel overnight — not even ones like this one, which are filled with affable personalities. 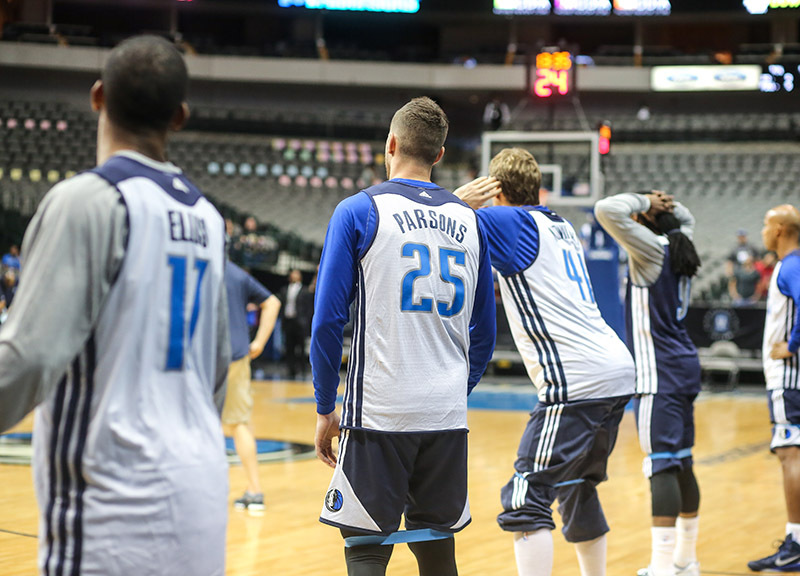 Adding Barea back into the mix will certainly helps in bringing a little stability to the team chemistry. But the move also brings with it another problem: How will the minutes be shared among all of these players? Carlisle has said that the depth of this team creates strong competition in practice — and he very much makes a good point there. 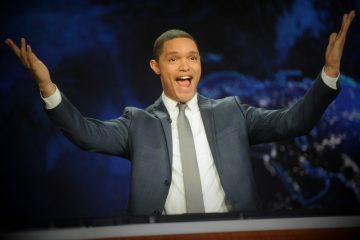 But it's also important that the players who don't get nightly minutes to remain encouraged while sitting on the bench. If only scoring lots of points and getting rest won championships, though. Unfortunately, it's a strong defensive front that tends to be a more important characteristic shared by winning teams. And while the organization made strides to improve the defense this season with the acquisition of Tyson Chandler, it's difficult to expect him to jump right back into a championship form at 32 years old, and with little defensive help from this starting lineup. 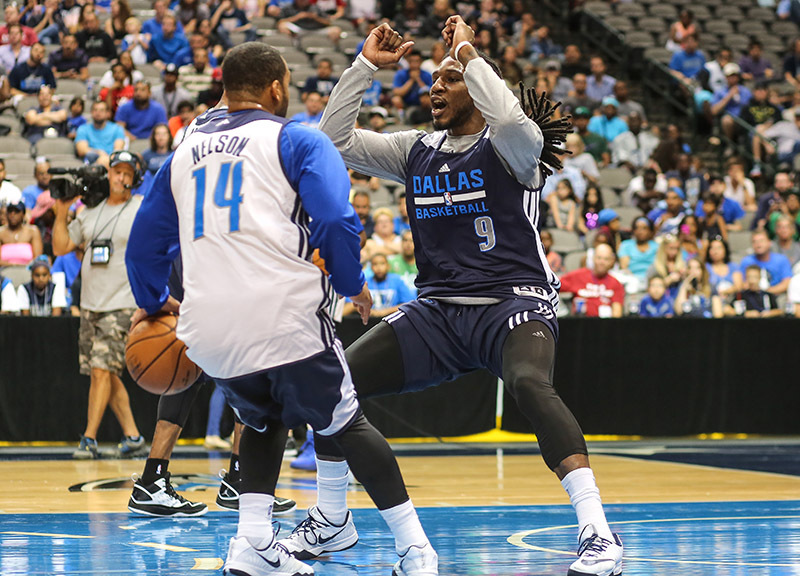 Most of the team's key defensive players — Jae Crowder, Devin Harris and Al-Farouq Aminu, who might be one of the more underrated signings of the offseason and the closest replacement to the defensive efforts of the departed Shawn Marion — will be coming off the bench. With the season opener — a match-up against the Spurs, no less — now out of the way, though, predictions are a little easier to make. 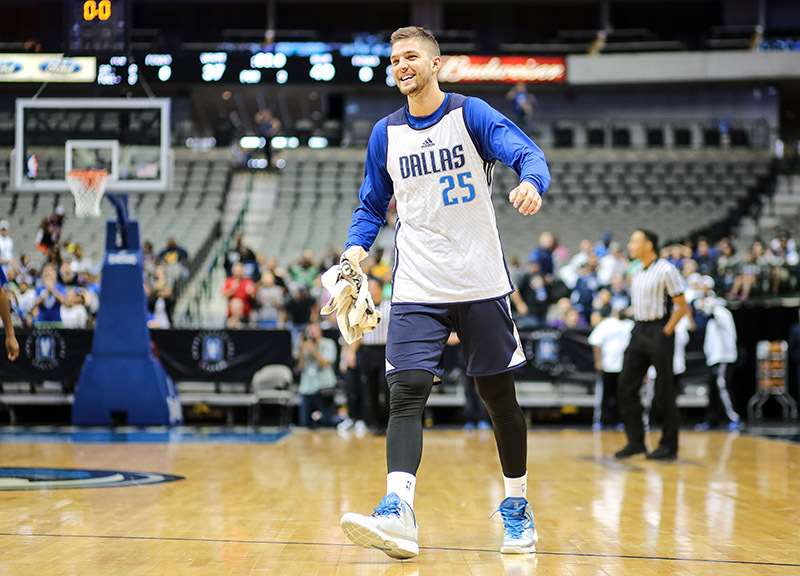 The Mavericks hung tough in that opening-night effort, and though the game resulted in a loss, the Mavericks positioned themselves well in the game, with Parsons getting the last shot of the game. 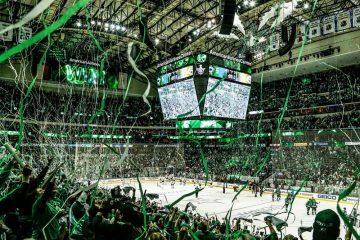 Better yet, a few stats from opening night seem to indicate that better things are still to come: Moving on this season, fans can expect that Parsons will score on more than 20 percent of his shot attempts and that this team more than likely won't allow 50 percent of its opposition's threes to go in. In turn, presuming this team stays healthy and defensive-minded enough, another playoff run hardly seems out of the question for this team's future. “We’re a long way from where we need to be, ultimately,” Carlisle says. 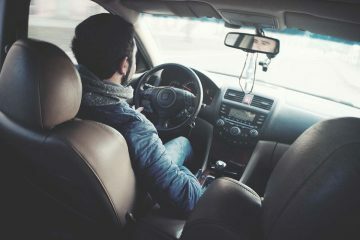 “But we're making progress. We just gotta keep working at it. Simplicity is our biggest thing right now. We wanna keep concepts simple. These guys need to immerse themselves in the new group.